Cambourne Bouncy Castle Hire is available 7 days a week, indoors or outdoors for both adults and children. Cambourne is a relatively new town approximately 8 miles west of it’s neighbour Cambridge in Cambridgeshire. It has seen massive growth in the last 10 years seeing an explosion in both families moving to the area and couples looking to start a family. This has seen a demand for Bouncy Castles, Jumping Castles, Obstacle Courses and a manner of different inflatables to hire in Cambourne. Even though there are different shops, restaurants and indoor venues available, Cambourne is predominantly a residential area with the entertainment being quite limited. 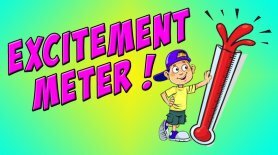 This is why hiring a bouncy castle in Cambourne is such a good idea where you can have the entertainment delivered to your home or chosen venue for different occasions such as Christenings, Birthday Parties, Weddings, Community and School events. Kool Bouncers are located nearby and can regularly be seen delivering to the biggest indoor venue called The Hub. Soft Play Hire is especially popular here for childrens parties and even adult parties too, you can even book your party requirements and receive a discount for multiple items that are booked. All of your party requirements under one roof! The main road that runs straight past is the A428 and just a few miles away is the Motorway M11 which is directly connected to the A14 which is currently undergoing major upgrading to ease traffic congestion. As the major roads are quite nearby and in good condition, that could be a major factor why Cambourne is such a growing town. This certainly is a vibrant area where the atmosphere is always great at events that we have visited be it at a school event or a private garden hire. 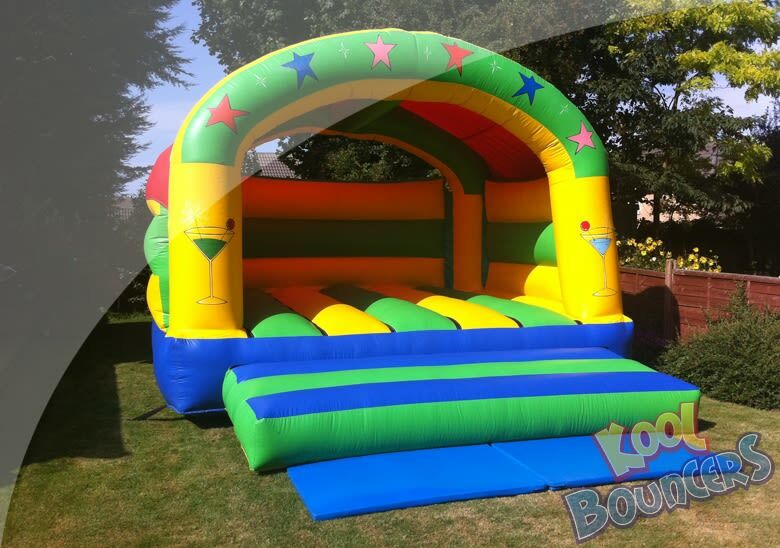 You can contact Kool Bouncers 7 days a week by either Email, Facebook or Telephone on 01480 390752 it couldn’t be easier. We look forward to seeing you at a party soon.